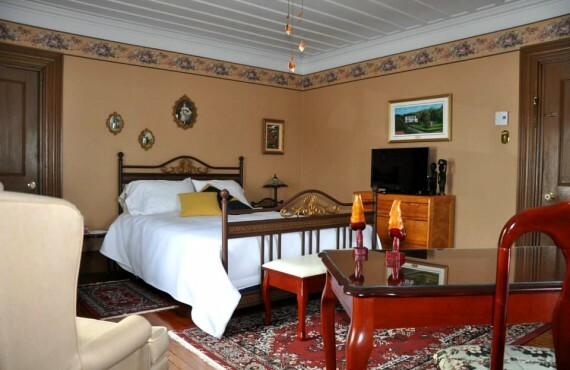 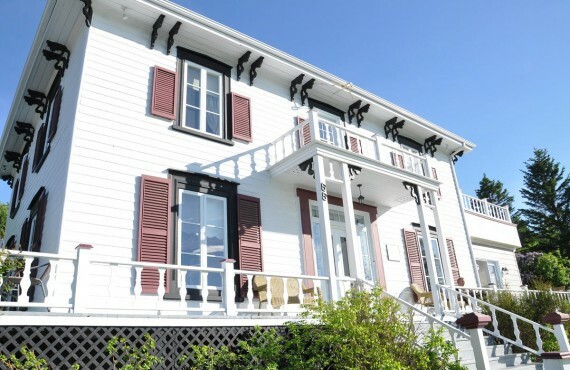 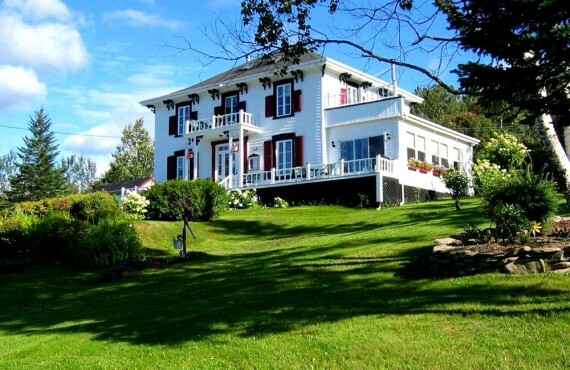 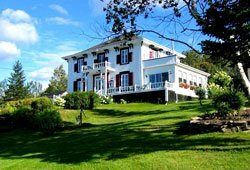 Overlooking the York River, Gîte Le Phénix B&B offers a magnificent view of the city of Gaspé. 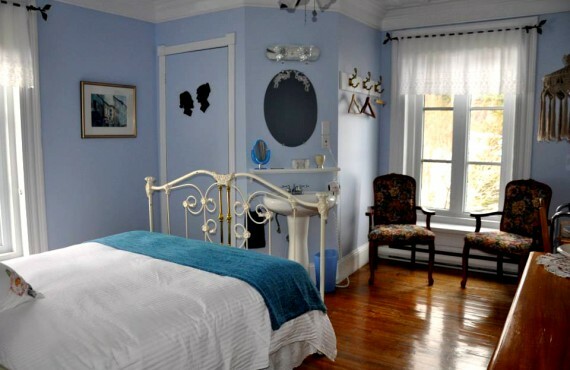 You will be charmed by this old home filled with history. 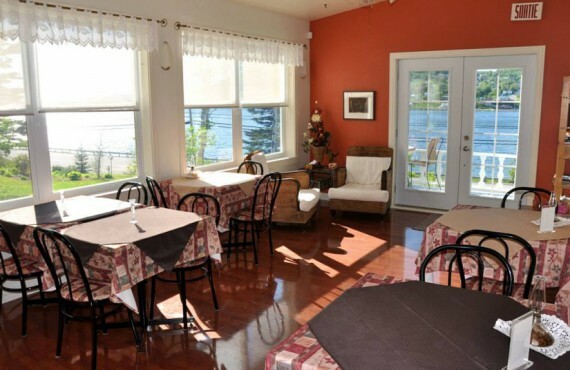 Its tasty breakfasts, beautiful setting and friendly hosts make for a most enjoyable stay. 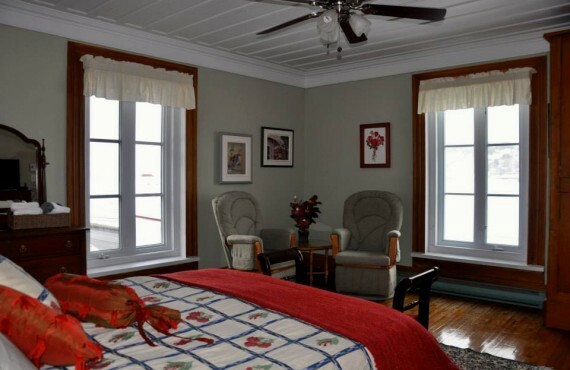 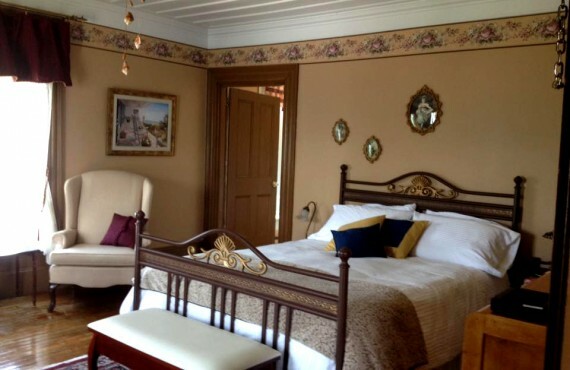 Each comfortable guestrooms offers views of the town or the river.